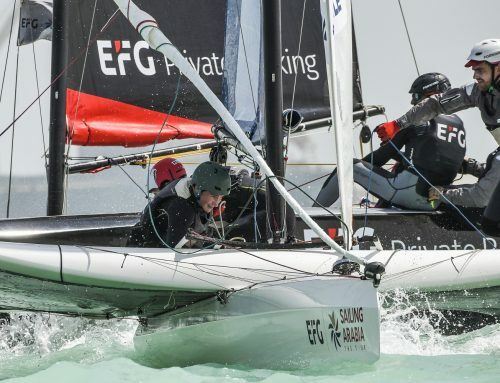 The 2019 edition of EFG Sailing Arabia – The Tour (SATT), organised by Oman Sail, has brought together a highly competitive mix of experienced stars of the international racing world, challenging young talent and the best of a remarkable generation of Omani sailors. 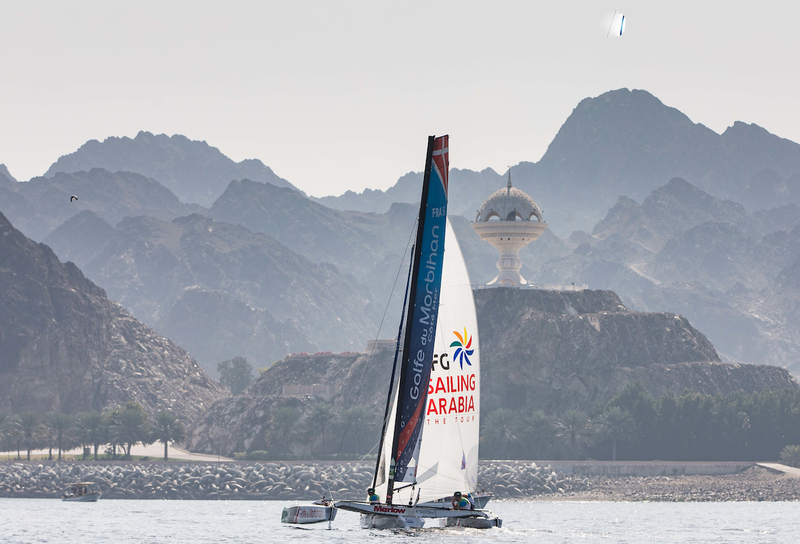 Running for the ninth year, the Gulf region’s premier offshore yacht race features as the first event of the established World Diam Tour in 2019. 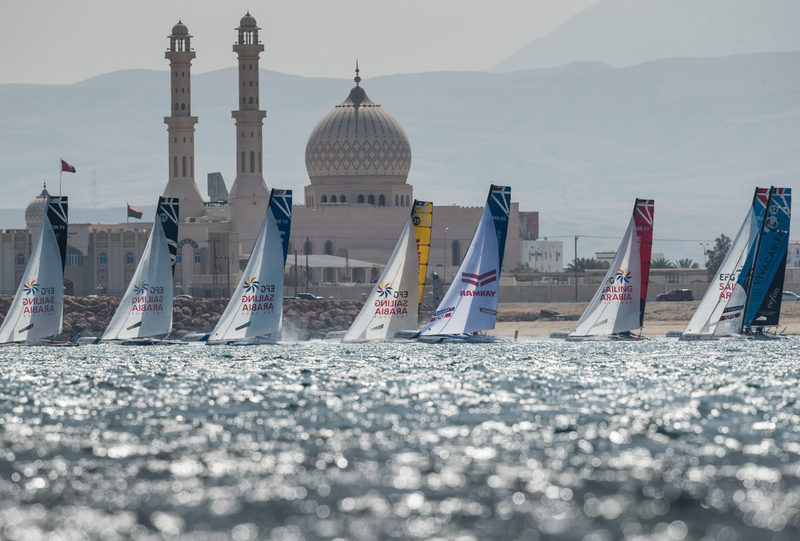 In a repeat of last year’s successful new-look event featuring the high-performance Diam 24 trimaran, the event will take a 10-strong fleet on a course from Oman’s capital Muscat to seven different venues, culminating with a finale in Salalah, in the far south of the country. 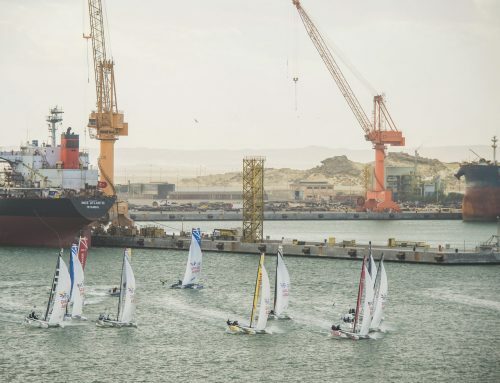 Among the high-profile sailors likely to play a leading role as the drama unfolds is defending SATT champion Valentin Bellet, skipper of the Beijaflore entry. 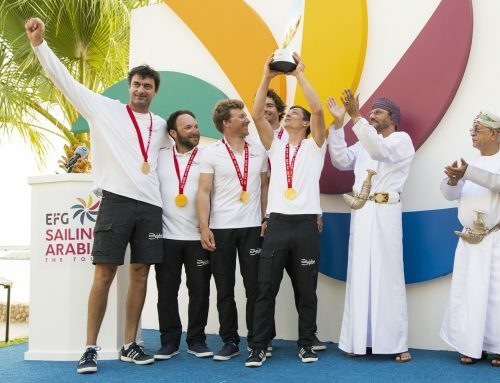 Managed by the renowned Pierre Mas, the squad used their impressive early season victory in Oman as a springboard that took them to the runner-up spot in last year’s Tour Voile. Having had an entry in every single SATT event from 2011, the 2018 Renaissance team is an all-Omani affair. 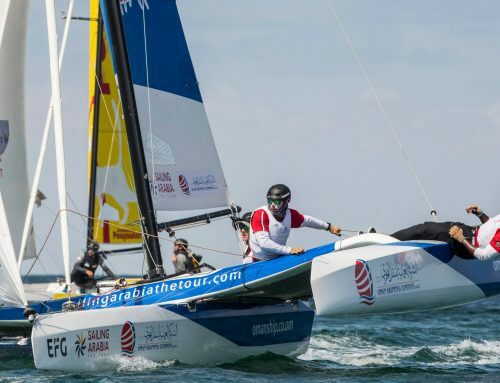 Oman Sail stalwart Akram Al Wahaibi skippers a team of Yasser Al Rahbi and Haitham Al Whaibi, both of whom were part of the Diam development team who took an impressive 12th place in last year’s Tour Voile. Also sporting a strong Omani contingent is the all-women DB Schenker entry. Skipper Audrey Ogereau and fellow French racer Maelenn Lemaitre join Oman Sail stars Ibtisam Al Salmi, Tamathir Al Balushi and Marwa Al Khaifi, all leading members of the organisation’s Women’s Sailing Programme. One of the youngest sailors in the SATT fleet, Solune Robert’s Golfe du Morbihan team of Riwan Peron, Charles Dommange and Louis Flamment took a highly competitive fifth place in last year’s Tour Voile, having been twice winners of the youth group. Also out to make an impression are the young CER Geneva team. 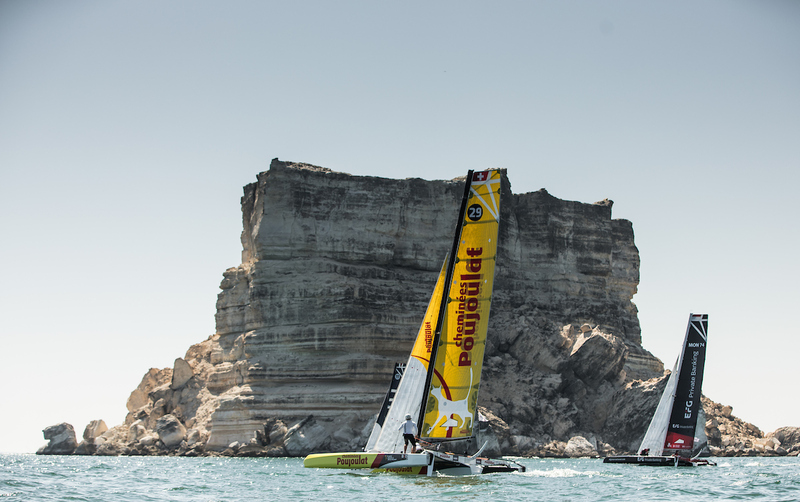 Rising Swiss stars Nelson Mettraux and Victor Casas – who each skippered a Tour Voile entry last year – will team-up with Lauranne Mettraux, Nelson’s twin sister, as they make their debut in the Oman opener. 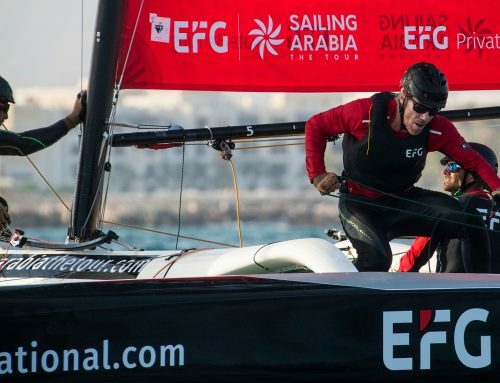 EFG Sailing Arabia – The Tour gets underway with a practice race in Muscat on February 2nd, followed by 14 intensive days of inshore and coastal racing, interspersed by days relocating to the next venue along Oman’s striking coastline.